Psychic Flashes, like fireflies, can be in the air all around us. 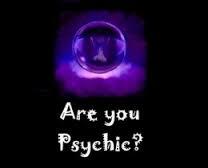 This is a quick, fun and easy exercise that will help you enhance your psychic abilities. WHAT? You think you don’t have any? 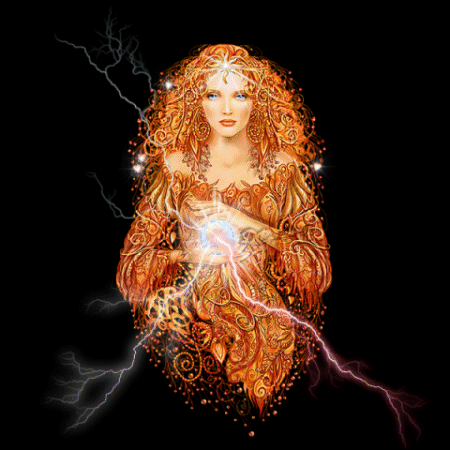 We all have some degree of psychic ability, and you can learn to enhance your ability to catch, harness and use your psychic talents to your own advantage. The name of the game is LEARNING TO FOCUS! For this lesson, you will need a little notebook, in a size that is easy to write in, and a pen or pencil. Make it kind of a fat notebook. You will need a page or two for each day. Find a good pen that doesn’t make you crazy and cause you to lose focus trying to get the damn thing to write. After all, we are psychics, not magicians. And you will need a dictionary, a real one with pages. A small paperback dictionary is just fine. Each day, you will sit quietly, and try to put your mind in a state of repose. 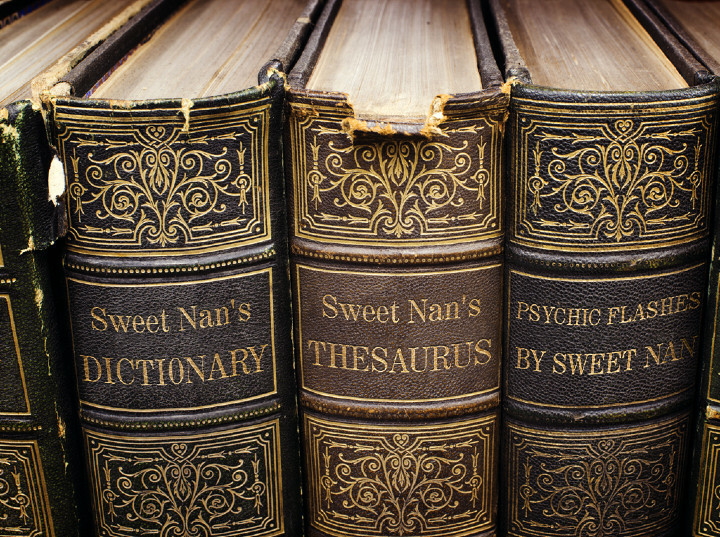 You will open your dictionary at random places and put your finger on the first word that comes to your attention. Write the date and time in your notebook, and make a list of the 20 words that you have chosen at random. It doesn’t matter if it is a long word, a short word, or a word you never heard of before. It can be a person’s name or the name of a place. You will find out in the future that even fragments of a word can tell you something. The second page of each dated page is for your comments. You will be keeping track of any associations you can make related to any of the words on your list. For instance, if you should write down the word “wire,” you might receive a telegram; you might step on a piece of wire; something you own may have a broken wire on it, or you may need to buy a wire brush for cleaning. Feel free to use two notebooks if you like; one for lists, and one for comments. You don’t have to memorize your word list and consciously look for associations. Just relax and gradually you will begin to notice things associated with one of the words on your list. And don’t scare yourself to death with this lesson. For instance, if you write down a word like “die” or “death,” it would probably relate more to a house plant or to swatting flies. Or even something similar-silly, as if you put your white underwear in the washer with blue clothes, your undies may be dyed blue. So, just have fun with this lesson. If you gain nothing else, you will develop a better awareness of yourself and your activities, and you might learn a new word or two. Then you can be a writer. Ding! Ding! Ding!No, don’t do that! All writers are broke, egotistical, and mentally challenged. I’ll be back soon with Tip #3 on how to enhance your psychic ability.